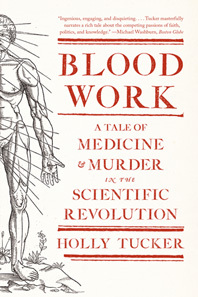 Blood Work - Description | W. W. Norton & Company Ltd. In December 1667, maverick physician Jean Denis transfused calf’s blood into one of Paris’s most notorious madmen. Days later, the madman was dead and Denis was framed for murder. 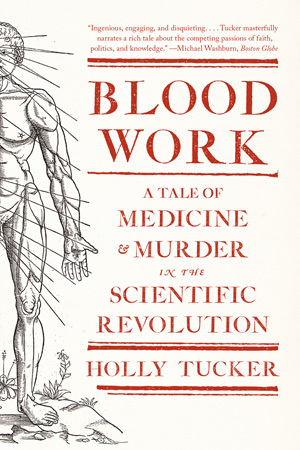 A riveting exposé of the fierce debates, deadly politics, and cutthroat rivalries behind the first transfusion experiments, Blood Work takes us from dissection rooms in palaces to the streets of Paris, providing an unforgettable portrait of an era that wrestled with the same questions about morality and experimentation that haunt medical science today. Appointed to conquer the "crime capital of the world", the first Paris police chief faces an epidemic of murder.